Are you worried and anxious about life's problems? Did you know that you don't have to be consumed by worry? 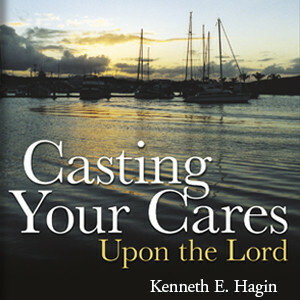 In this series, Kenneth E. Hagin explains how to truly give all your cares to the Lord so you can live a carefree, worry-free, anxiety-free life!